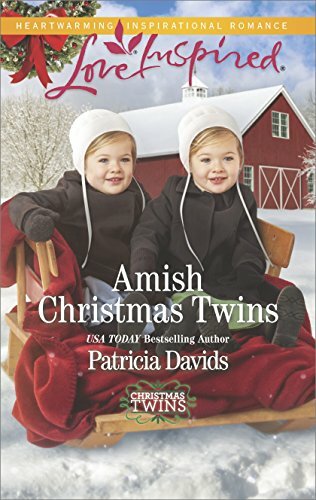 I’m delighted to see you have featured the cover for Amish Christmas Twins on your blog. 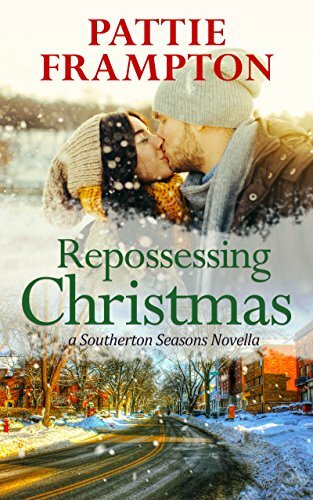 I think it is the cutest cover the Art Dept at Harlequin has given me to date. And better yet, the twins completely fit the characters in the story. Merry Christmas to you and yours. Aww. I bet this is a delightful story! Merry Christmas. Both are beautiful!!! Thanx for featuring them. I want to love on those adorable babies!!!! I do too! Thanks for stopping. Well that got messed up! Sorry. I meant thanks for stopping by. Have a Merry Christmas.